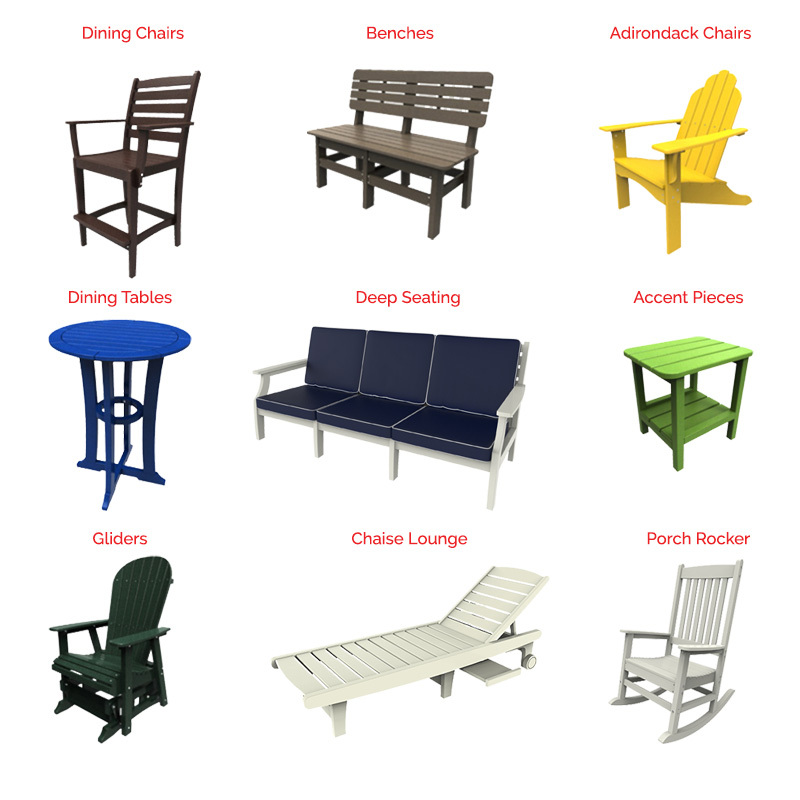 For some of us, outdoor furniture means the cheap, plastic stuff we sat on when we were kids during a picnic or summer cookout. 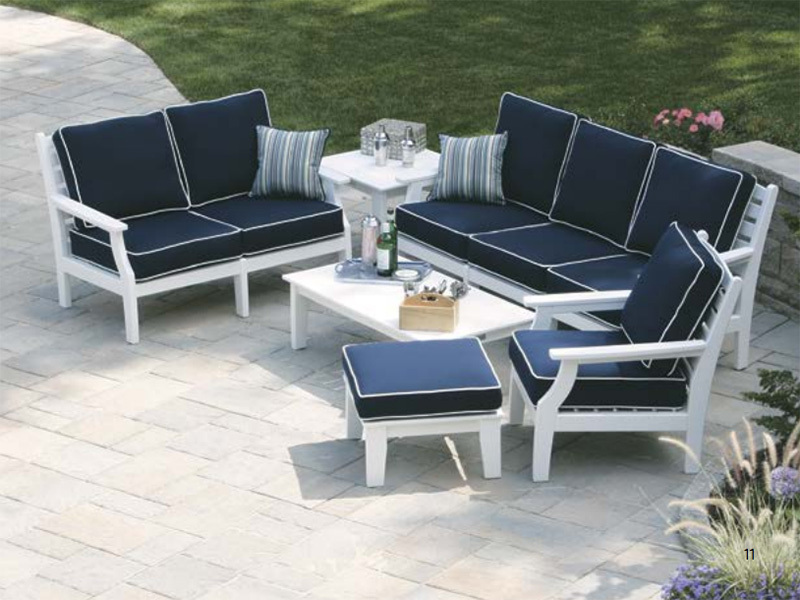 Outdoor furniture has come a long way. 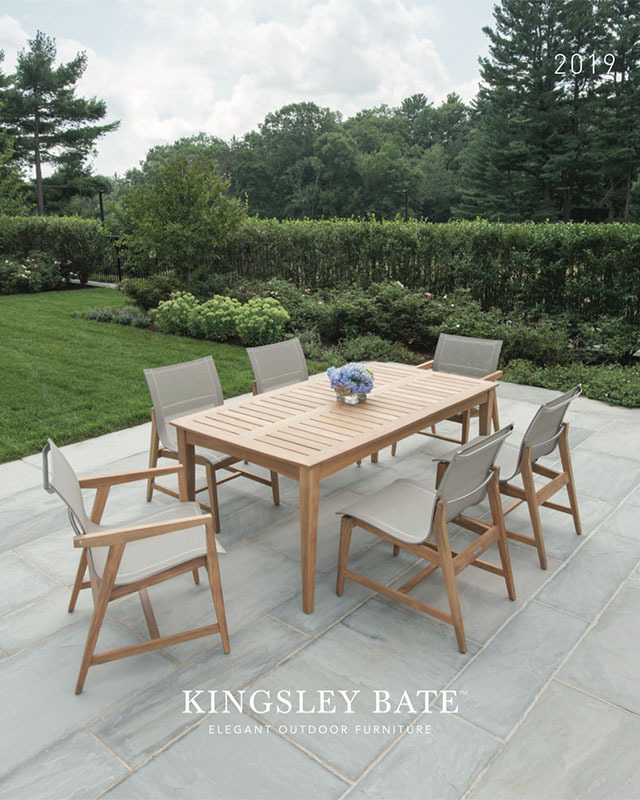 You can now create a custom outdoor living space that will be the perfect place for outdoor family gatherings or quiet evenings at home. 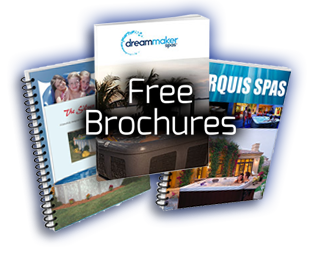 Brothers Pool brings you the products to make such a vision a reality. 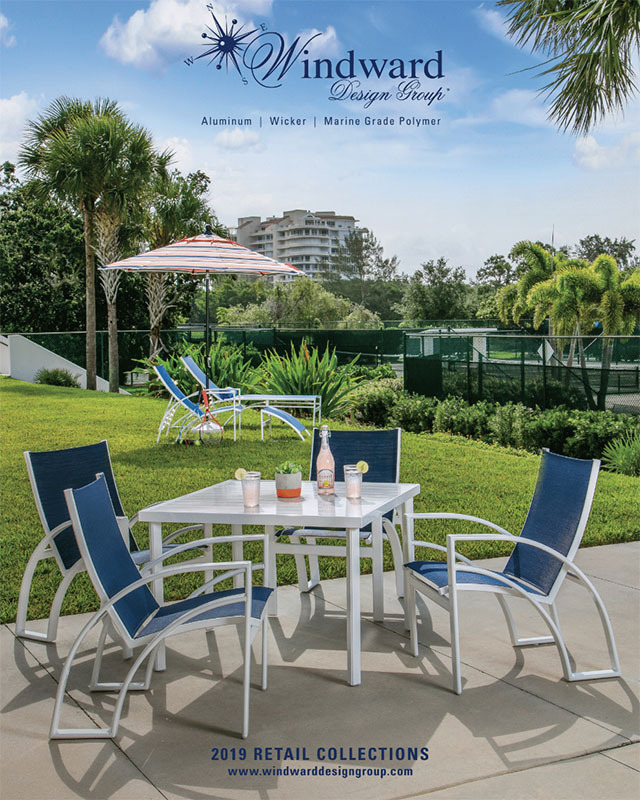 This means tables, chairs, outdoor fireplaces, outdoor fire pits, lighting and heating products. 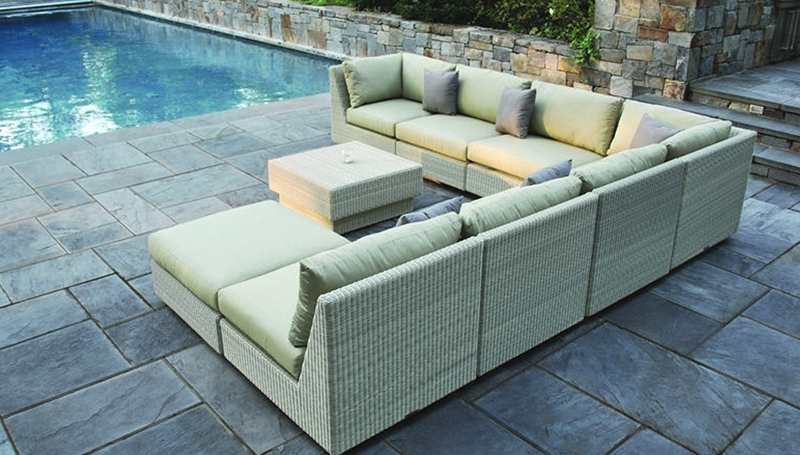 Brothers Pool carries an extensive line of furniture and accessories from The Outdoor GreatRoom Company. 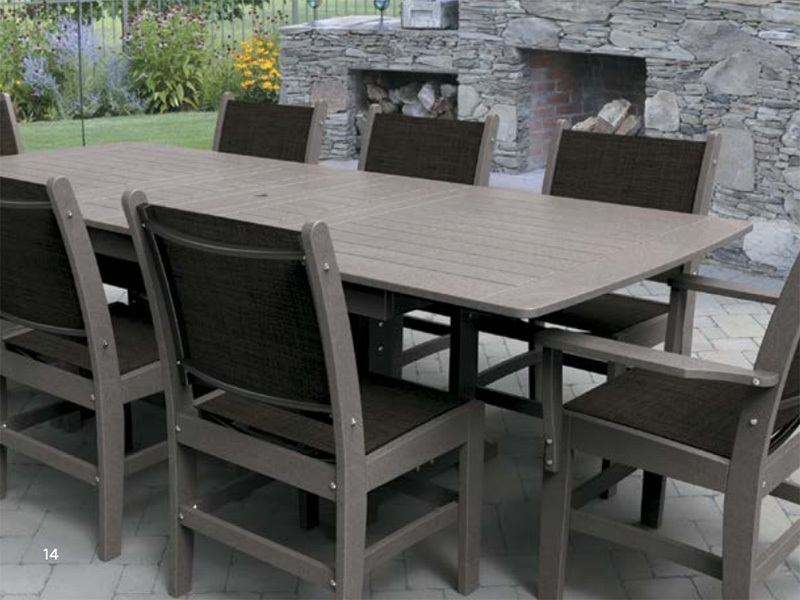 There are outdoor sets designed to enhance your existing furniture or outdoor kitchen space. 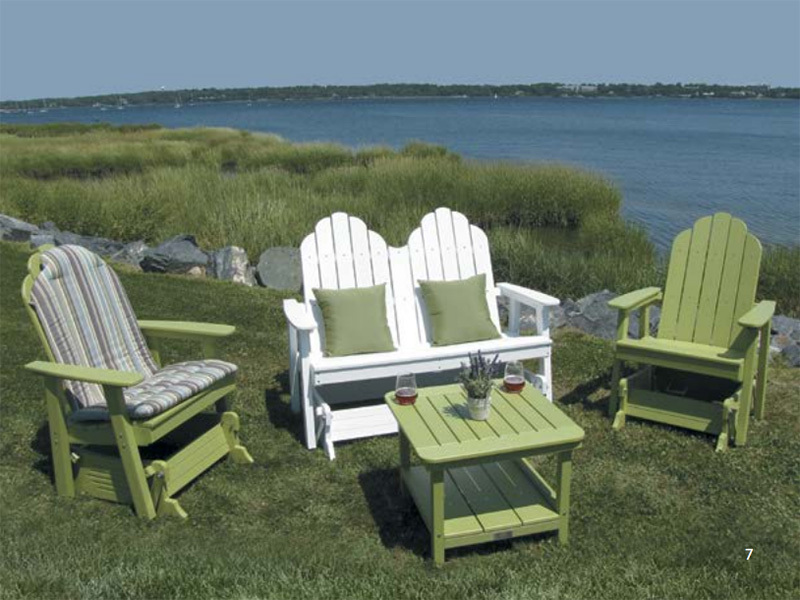 Outdoor living is popular as people discover they don’t need to leave their homes to enjoy “the great outdoors”. 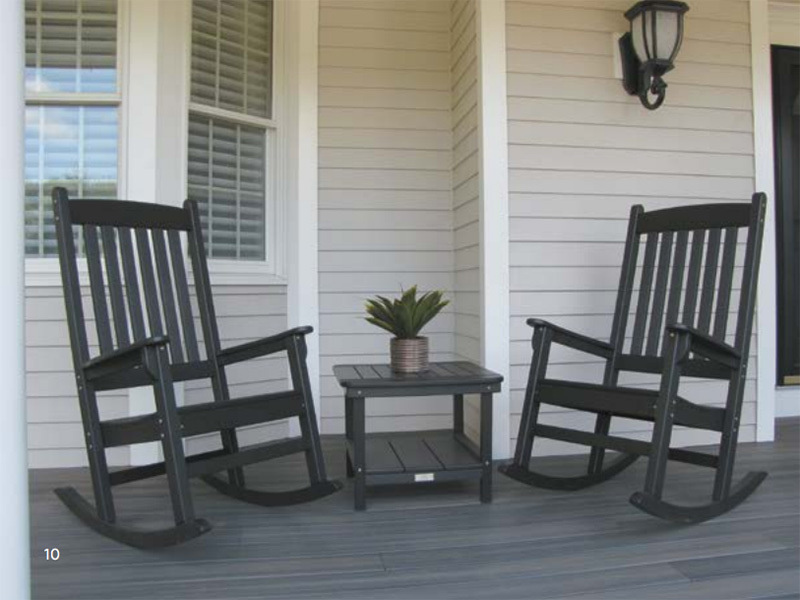 You have plenty of ways to make your yard more inviting for outdoor activities. 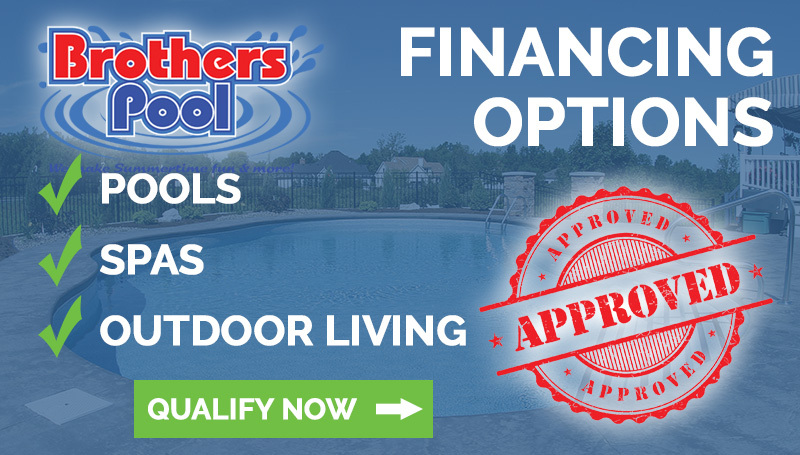 Let Brothers Pool help you discover a new way to think about outdoor furniture. 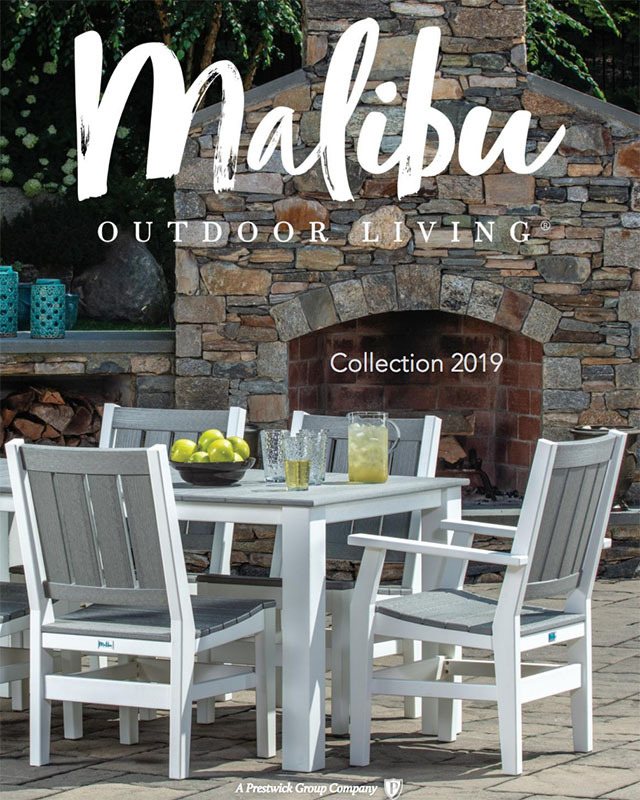 Malibu Outdoor Living is committed to manufacturing the highest quality products while utilizing the finest eco-friendly materials available. There is nothing better than an outdoor gathering with family and friends.